8th Annual Fort Lauderdale Turkey Trot, 7:30am:This annual holiday race begins at D.C. Alexander Park at SE 5th Street and AIA in Fort Lauderdale. There is also a kids run. Visit their website and sign up for this fun, family event. 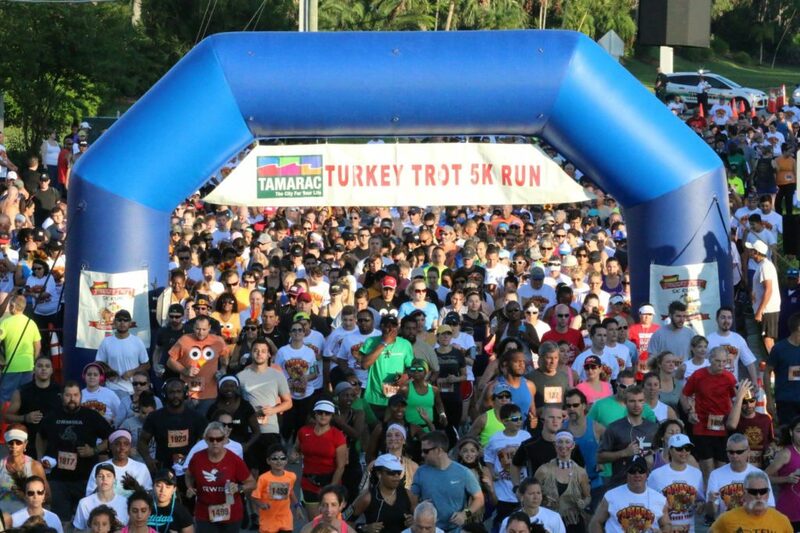 38th Annual Tamarac Turkey Trot, 7:30am:For South Florida runners, this event has become almost as much of a tradition as the holiday itself. Even more exciting, all race finishers receive a medal. Click here for registration information. A Special ThanksGiving AM BeachYoga, 9:00am – 10:15am: Center yourself and grab some early morning relaxation with some yoga on the beach. Click here for details. Macy’s Thanksgiving Day Parade, 9:00am: There is no better way to kick off the holiday than a family viewing of this iconic parade. NBC will be airing it. Check out some information here. 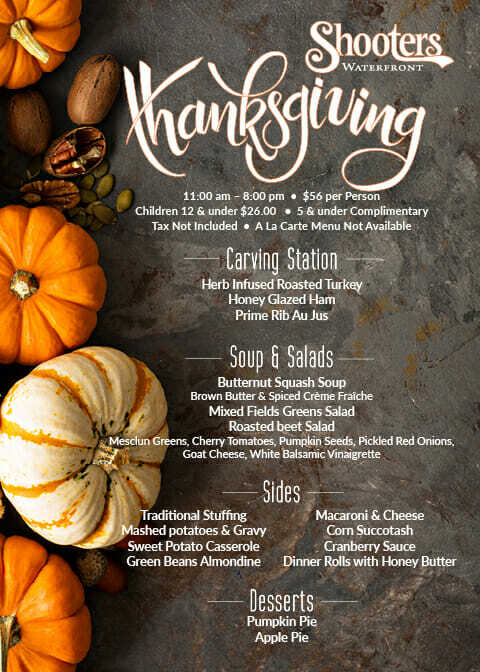 Thanksgiving at Shooters, 11:00am – 8:00pm: Looking for a restaurant for Thanksgiving dinner, Shooters is your place. They will be serving their Thanksgiving buffet all day long. Click here for information on reservations and prices. Thanksgiving Dinner and Show at Mai Kai, 3:00pm or 6:00pm: Don’t have plans for Thanksgiving dinner? Here is a fabulously fun way to spend the holiday! This dinner and show is amazing. Visit their website for details and reservations. Black Friday Shopping: Evening Times Vary: Yes, again this year many of your friends and neighbors will be running out after dinner to get a head start on their Black Friday holiday deals. Read our blog and learn all about what you can expect this year. Drinks for the Holiday, Evening Times Vary: Want to go out after dinner – or maybe instead of dinner? This article shares some South Florida Bars open this Thanksgiving! Black Friday Shopping: Times Vary: You can spend this entire day shopping, from the crack of dawn till late in the evening. Read our blog and learn all about what you can expect this year. 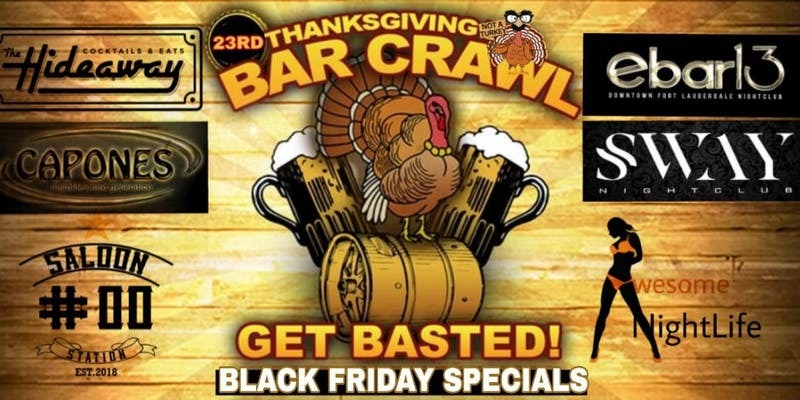 Thanksgiving Bar Crawl, 7:30pm: The Hideaway in Fort Lauderdale is the start of this holiday “bar crawl”. If you’re looking for an evening filled with “adult beverages” this may be perfect for you. Details are available here. Elton John Farewell Yellow Brick Road Tour, 8:00pm: Some tickets are still available for this epic performer. The concert is going to be amazing at the BB&T Center. Click here for ticket information(add space). The King and I, 8:00pm: This classic musical is showing at the beautiful Broward Center. You can see it tonight or any time through December 1st. Click here for ticket information. 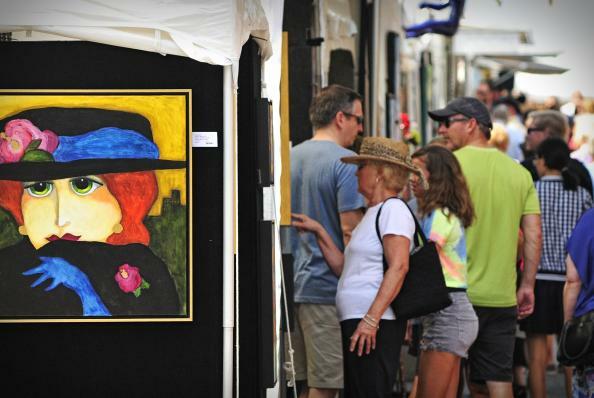 19th Annual Delray Beach Thanksgiving Art Festival, 10:00am -5:00pm: This may be the perfect day to go for a ride. Visit downtown Delray Beach (it’s not that far) for some fabulous holiday shopping. This event continues on Sunday and promises to be tons of fun. Details are available on their website. 6th Annual Yarn Bomb on Andrews Avenue, 4:00pm – 8:00pm: This is a neighborhood tradition designed to make this area look just like The Nutcracker. You must register to participate. Visit their website for information on how to join in on this fun and festive event. 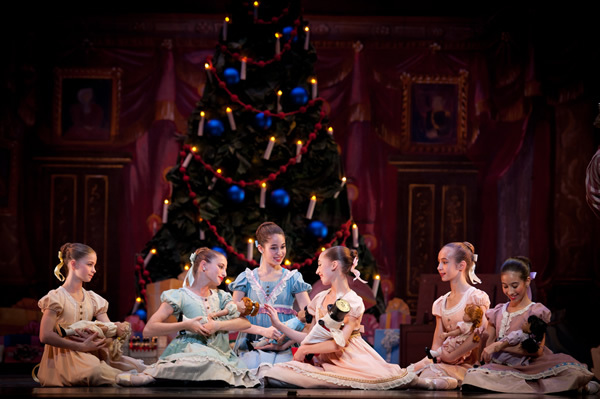 Holiday Magic, The Nutcracker Gala, 6:00pm: See this fabulous ballet at The Broward Center in the Amaturo Theater. Visit their website for details. Chicago Blackhawks v. Florida Panthers, 7:00pm: Need a break from holiday shopping, consider spending the evening at a hockey game. What a great way to relax. Click here for ticket information. Panthers in the Park Ice Skating, 10:00am: This holiday ice rink opens today (for the holiday season) at the intersection of Las Olas and Andrews Avenue. You can ice skate in Florida! Click here for more information. Winterfest Family Fun Day, 10:00am – 3:00pm: Enjoy all the activities at this family fun event held at the Huizenga Plaza presented by Joe DiMiaggio’s Children’s Hospital. Details are available here. 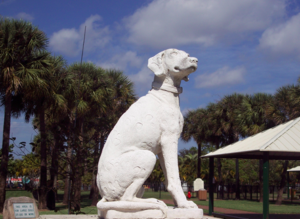 Animal Shelter Shindig, 11:00am – 4:00pm: Visit the Broward County Animal Care and Adoption Center to participate in this feel-good/do-good event. Bathe and walk dogs, play with kittens and even have some pizza. You need to pre-register. Visit their Facebook page( add space) for more details. 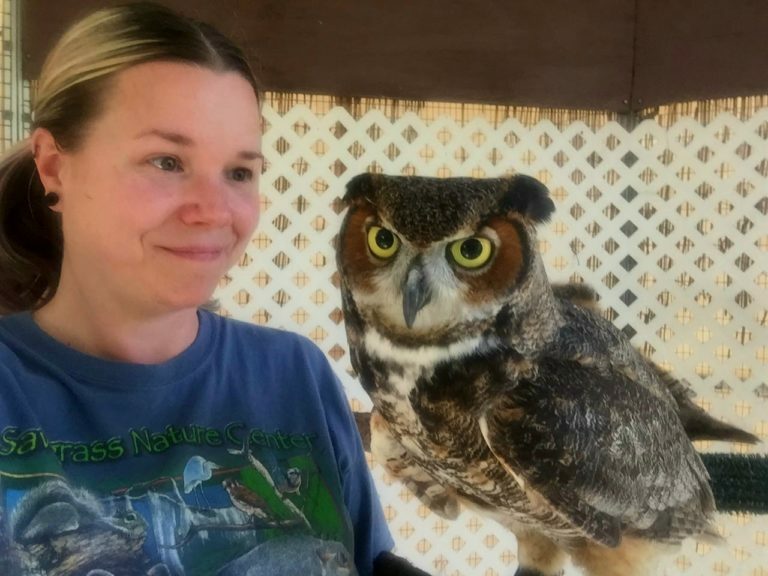 Be Kind to Animals, 11:00am: Visit the Sawgrass Nature and Wildlife Hospital for this weekly program where guests are introduced to a new animal ambassador. Click here for more information. The Nutcracker, 2:00pm: Visit Olympic Heights High School in Boca Raton to see the Boca Ballet Theaters presentation of The Nutcracker. This ballet is will also be presented on Saturday. Click here for information. 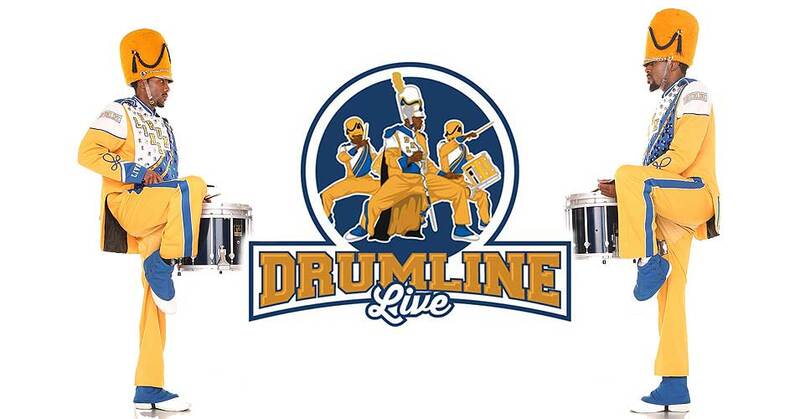 Live Music, Gulf Stream Park, 7:00pm – 9:00pm: This outdoor shopping area presents live music several nights a week. Check out their website for who is playing! This is a great way to wind down the weekend. Christmas on Las Olas, November 27th: Save the date for this annual favorite. It’s the 56th anniversary of this favorite celebration. Come visit as Las Olas welcomes the holiday season. There will be sledding, skating, holiday music, food and more! Visit their website for details. The Nutcracker, December 1st: The Lauderhill Performing Arts Center is hosting a holiday presentation of The Nutcracker. Click here for details. Miami Heat v. Utah Jazz, December 2nd: Head down to Miami for this weekend ending game. Details available here. Food Trucks in Lights, December 7th: From 5:00pm – 9:00pm visit the parking lot at Flamingo Gardens for dinner from the food trucks (decked out for the holidays) and music.More information is available on their website.